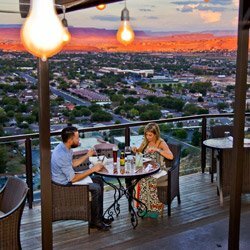 Inn on the Cliff has been featured in an article called "18 Spectacular Hotels You Must Add To Your Bucket List" by Trivago.com! 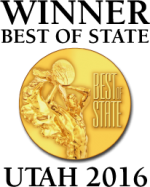 We are so excited that we made this amazing list, and honored to be listed among such amazing hotels. Click here to see the entire article, we are #7 on the list! Inn on the Cliff has been featured in an article called "18 Spectacular Hotels You Must Add To Your Bucket List" by Trivago.com! 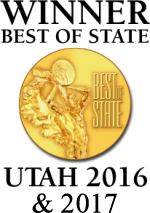 We are so excited that we made this amazing list, and honored to be listed among such amazing hotels. We are #7 on the list! 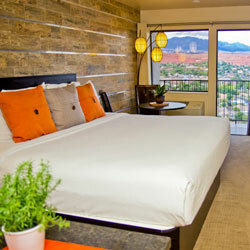 Offering a warm, contemporary style, our hotel rooms are known for being simply luxurious. 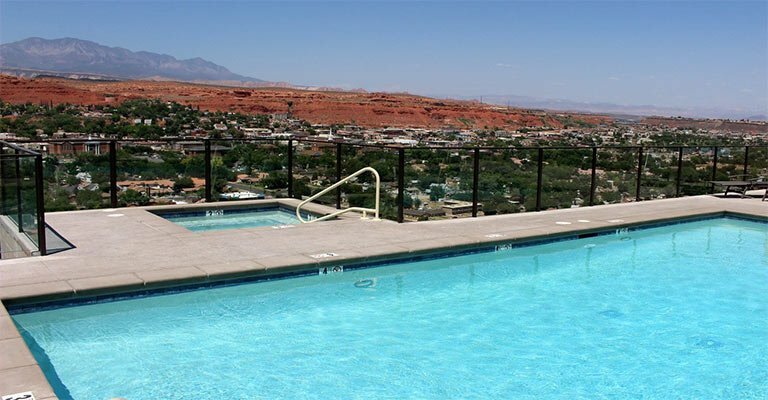 They are designed to enhance the cliff side view overlooking the quaint community of St. George and beautiful southern Utah scenery. 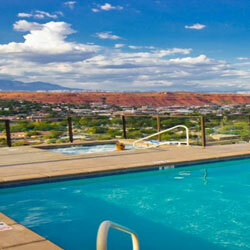 For a comprehensive amenities list click here. Whether you’re coming for a sporting event, convention, get-away, honeymoon, anniversary, or vacation with your family, we invite you to tour the website and discover what sets us apart. 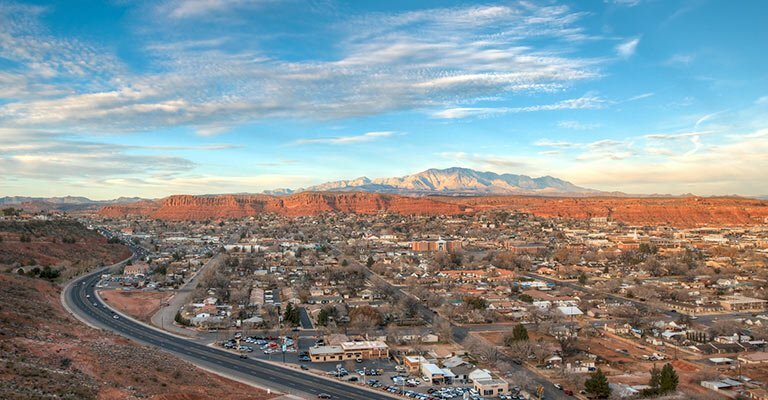 Visit our hotel and see St. George from the top! Rest well and recharge in our simply luxurious rooms. Enjoy our complimentary high speed internet, 50" flat screen HD Smart TVs and more. 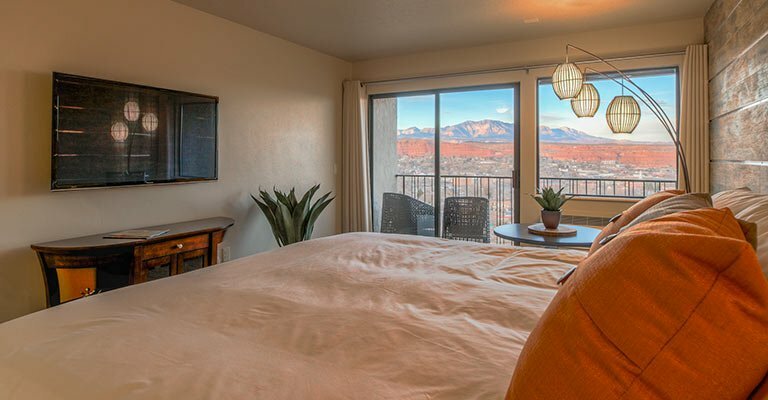 Enjoy the majestic views of southern Utah from your private balcony. 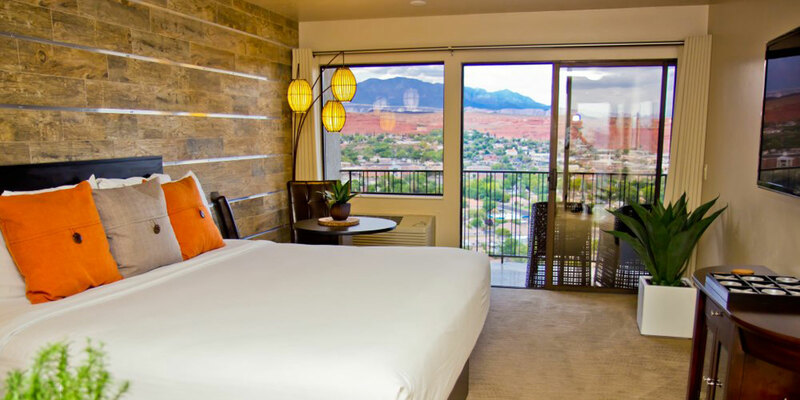 Offering a warm, contemporary style, our rooms are known for being simply luxurious and designed to enhance the cliff side view overlooking the quaint community of St. George and beautiful southern Utah scenery. 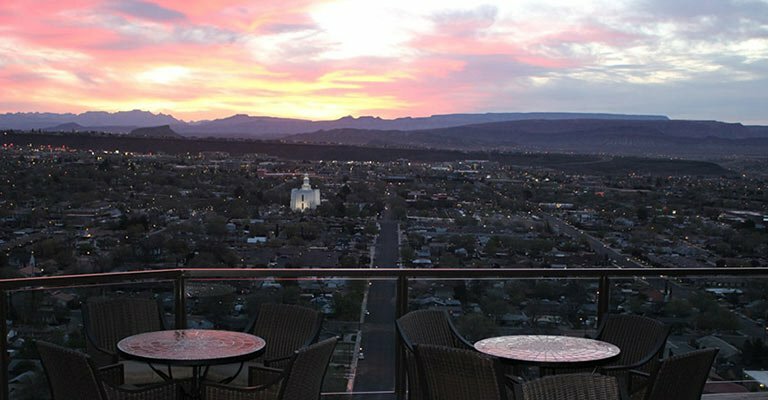 Nestled right next to the beautifully renovated hotel Inn on the Cliff, the restaurant offers not only an amazing view but also a unique experience that you will not find anywhere else in southern Utah.